We have got some good need for all you iPhone and Android phone users out there! The new TimeCamp application designed for mobile phones is ready! 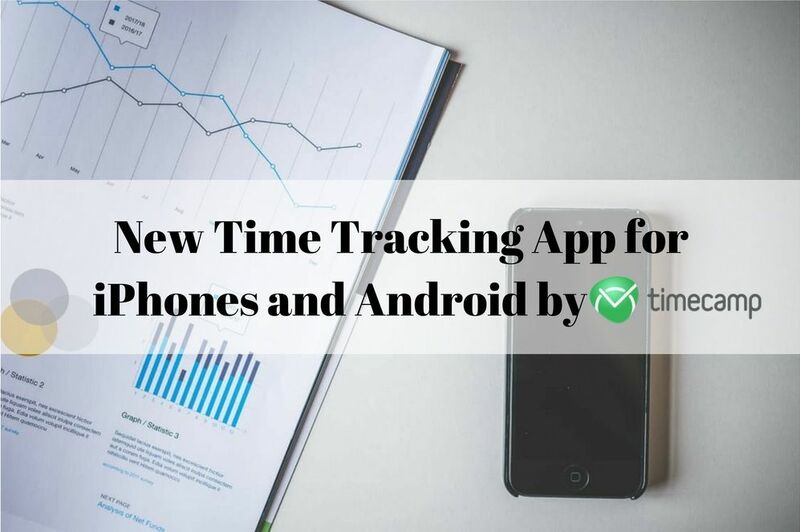 Mobile time tracking has become a piece of cake. Our team of highly qualified developers has been working for the past few weeks to eliminate all the flaws in the old app. Now it is more intuitive, user-friendly, and effective. In the stores, of course! -.^ Well, the Internet stores, you must have heard about them. 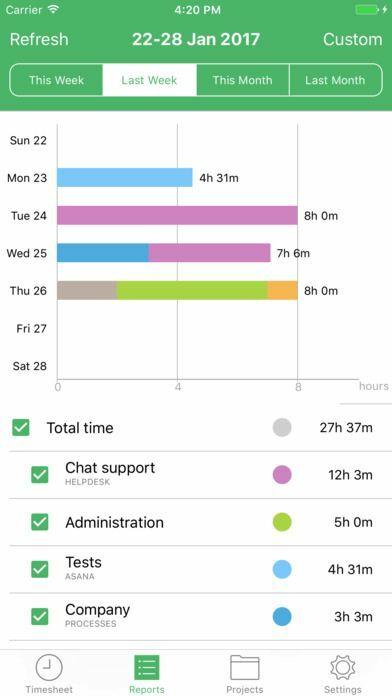 We were working hard on our completely renewed design – not only it is more elegant but also much more user-friendly, so even the person that is totally new to time tracking apps will be able to use it. There are also two additional tabs added to the app. The first one is responsible for projects – you can browse your current projects, create new ones, and divide them into tasks. 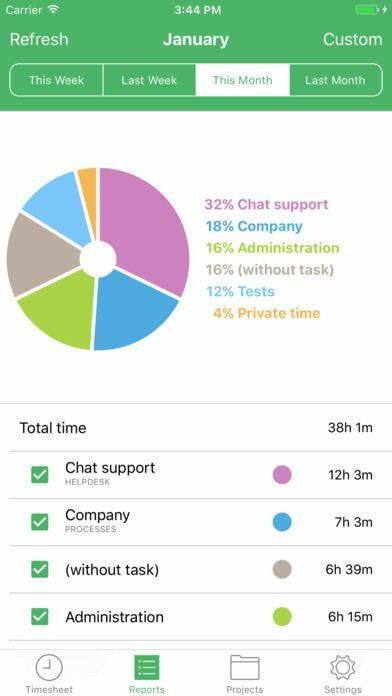 The second one is responsible for the reports, where you are able to check the total time tracked or see how much each task took. 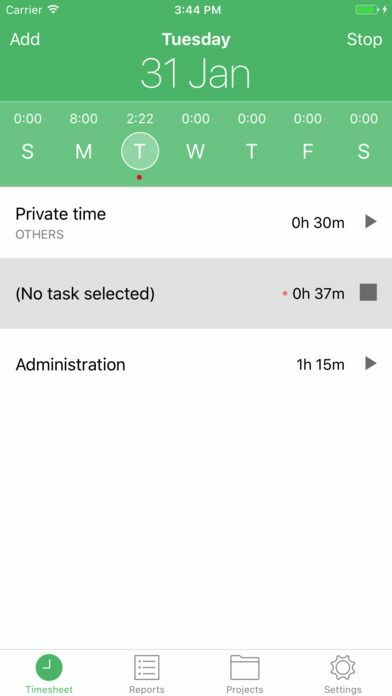 TimeCamp lets you manage timesheets by managing the tasks in details: the length, the start and end time, the description. Creating and browsing your team’s projects was never that easy! TimeCamp has a unique search engine to let you find the entries without endless scrolling. 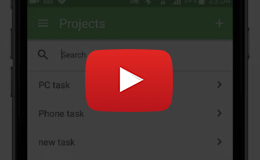 Browse the status of your ongoing and finished projects – individually or collectively. 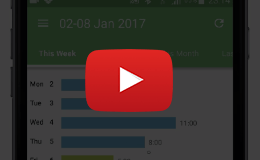 Registration, login, password reset, change the date format and start day of the week – you can modify these features easily! The features of our phone app are just a small part of what TimeCamp has to offer. After all, our primary targets are computers. 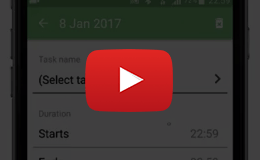 You can synchronize TimeCamp’s desktop app with the one on your phone and transfer data between them. Sign up for free and try TimeCamp out, we guarantee you will be satisfied! So, hit the shops! Download the new app and enjoy its features that shall help you make your day more productive! 20 Productivity Quotes to Get Super Motivated Right Now! I am so excited about this! 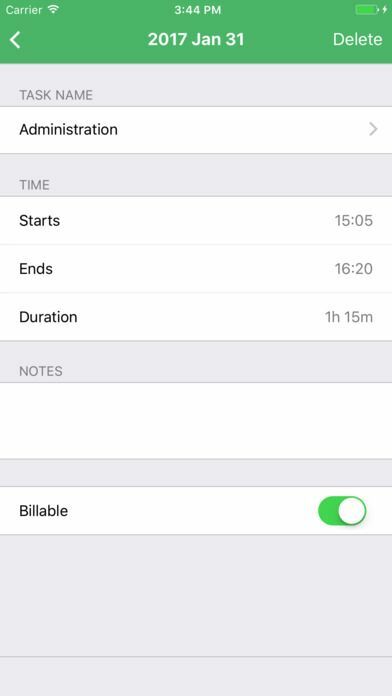 Now when I am working on something away from my computer, I can track my time on my phone! This is great! Thank you! Thanks for posting these information. Please keep posting on these topics.